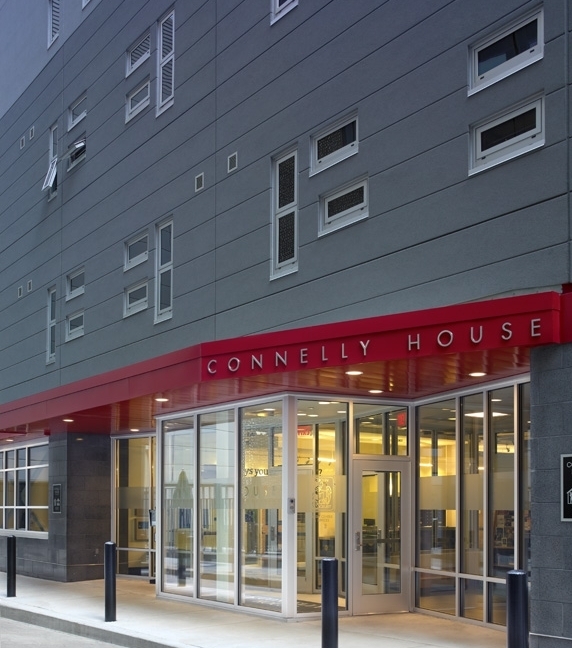 To meet the needs of an evolving congregation, Keneseth Israel turned to BWA to refresh the synagogue’s 1950s-era sanctuary in a manner respectful of its Modernist aesthetic. 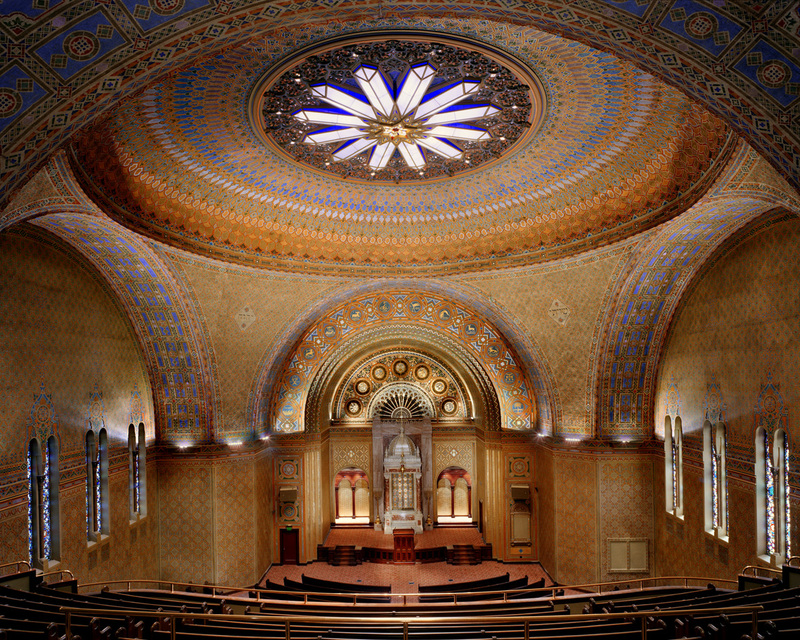 The main focus was the construction of a “low bimah” to provide a setting for smaller events in the large main sanctuary. 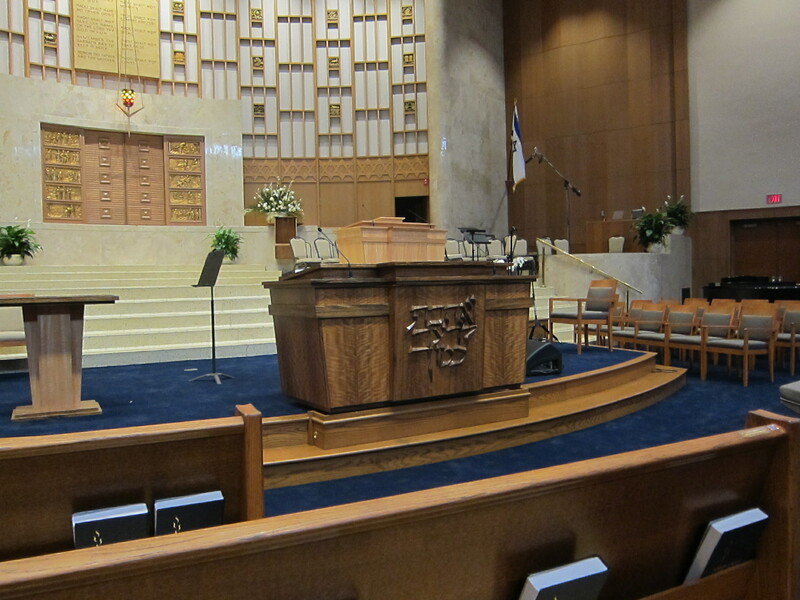 By removing the first few pews, thoughtfully configuring a new low platform to include an ADA ramp, and creatively using energy-efficient lighting and digital controls, BWA worked to achieve a more intimate feeling for smaller groups of worshipers while retaining all of the beauty, drama and cherished traditions associated with the ark and broad upper bimah. 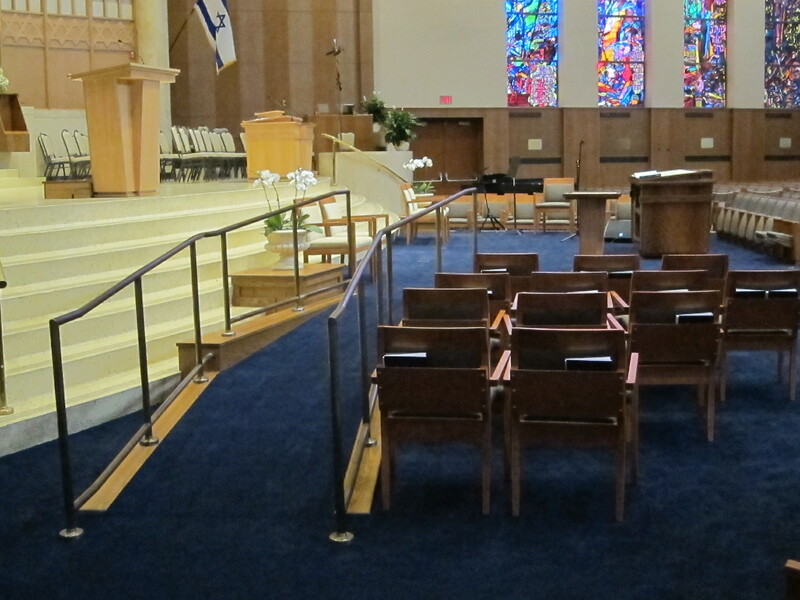 BWA also assisted the synagogue’s design committee in selection of a new color scheme for carpet and fabrics to reupholster the existing auditorium seating and organ screen. New accent and overall sanctuary lighting levels were integrated with dimming controls to accommodate the addition of media projection screens. 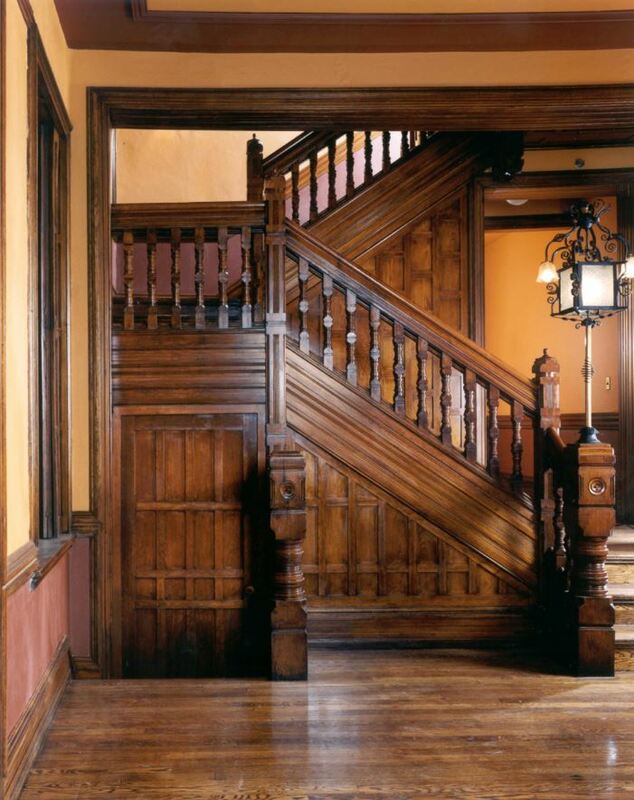 In addition to refurbishing the woodwork and finishes throughout the sanctuary, the team also restored the old upper bimah ceremonial furniture and designed new pieces for the low bimah.